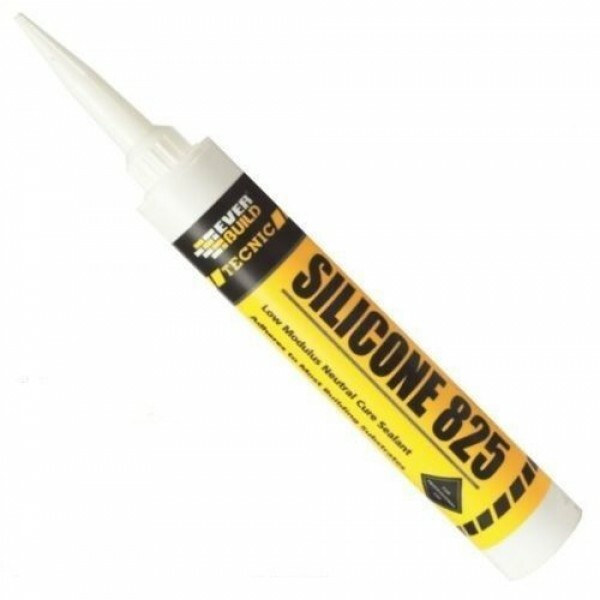 SILICONE 825 is a low modulus, neutral cure, alcoxy, odourless silicone sealant that adheres to a wide range of both porous and non-porous surfaces without the need for priming. Certified to 11600 F+G25LM. 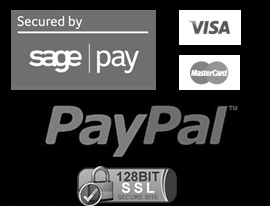 · Certified to ISO11600 F25LM and G25LM. · SNJF 25E for glazing and façade. · CE marked under EN15651 for cold climate, façade, glazing and sanitary applications. · Excellent tooling and slow skinning properties for large scale construction and glazing applications. · Excellent adhesion - adheres to most common surfaces including glass, metals, plastics and wood (painted or unpainted), uPVC and polycarbonate. · Excellent external weathering properties (over many years exposure). · High viscosity non slump formula. · PVCu, plastic trims and components. Sealing soft metals such as lead, copper and zinc. · Weather sealing and joint sealing to pre-formed panels and curtain walling, glazing sealing and draught proofing. Glass to glass and glass to aluminium sealing. Parapet and roof weather sealing applications. · Suitable as an expansion joint sealant. · Bedding and sealing of Insulated Glass units. Store in original unopened containers between +5oC and +30oC. Storage outside these parameters may dramatically reduce shelf life.